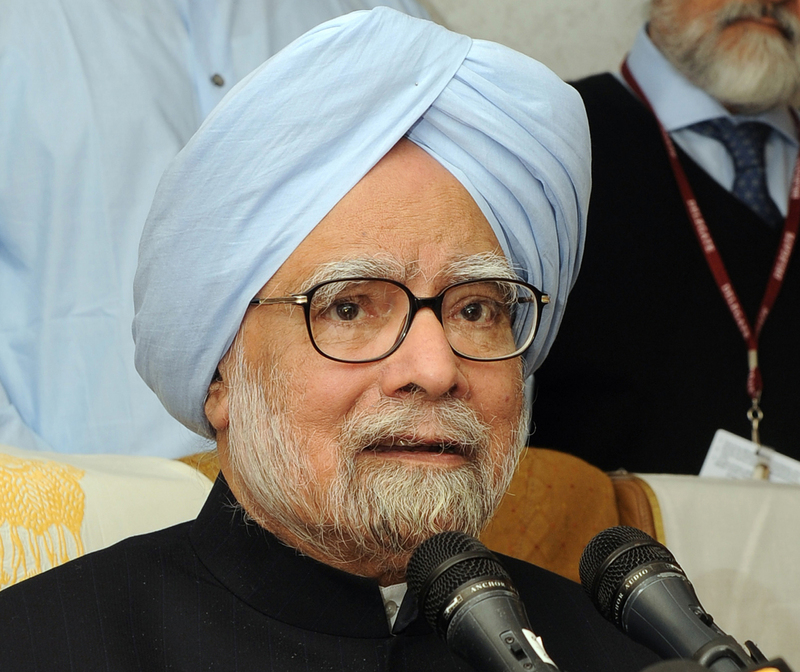 The CBI on Tuesday directed by a special court to record statements of former Prime Minister Manmohan Singh, who was holding charge as Coal Minister in 2005, and others in a coal blocks allocation scam case allegedly involving top industrialist Kumar Mangalam Birla. The court also directed the agency to file status report of its further probe in the case on January 27, next year. The court passed the order in a case in which an FIR was lodged against Birla, ex-coal Secretary P C Parakh and others relating to allocation of Talabira II and III coal blocks in Odisha in 2005 to Hindalco. Earlier, on December 12, court had reserved its order for today on the CBI’s closure report filed in the matter, in which the agency had also submitted the case diary and crime files in a sealed cover. On November 25,CBI had come in for some tough questioning from the court which had asked why the agency did not question former Prime Minister Singh, who was also holding the Coal portfolio between 2005 and 2009. The court’s observations had came after CBI had submitted that initially it felt Singh’s examination was required, but later it was found to be not necessary. Singh was heading the Coal Ministry when Birla’s firm Hindalco was allocated Talabira II & III coal blocks in 2005. The FIR against Birla, Parakh and others was registered in October last year by CBI which had alleged that Parakh had first rejected coal block allocation to Hindalco but had reversed his decision within months “without any valid basis or change in circumstances” and shown “undue favours”. CBI had booked Birla, Parakh and other Hindalco officials under various IPC sections, including criminal conspiracy and criminal misconduct on part of government officials. On November 10, CBI had told the court that there was “prima facie enough material” to proceed against some private parties and public servants in the case.